To serve our community by providing them with safe, accommodating NEMT vehicles and responsible, courteous drivers. Our company started in Manassas, Virginia with a simple goal—to offer individuals with medical and physical conditions the solution to their transportation problems. We recognized that there were members of our community who needed a convenient, safe, and reliable means of transportation that could bring them to their regular appointments and, as such, we took the necessary steps to become who we are today. Our staff members are all well-trained individuals who have a genuine concern for our clients’ safety and well-being. They have the skills and qualifications needed to safely transport and transfer ambulatory and non-ambulatory individuals. They see to it that each person we serve is treated with respect at all times. 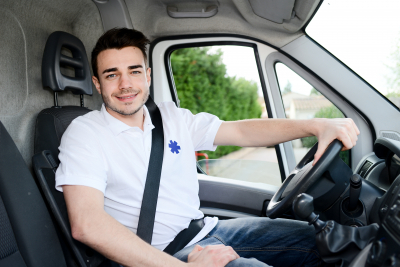 Our team members also do everything they can to provide all of our clients with punctual, trustworthy, and efficient non-emergency medical transportation services. For more information about our company, you may call us at 571-208-1174.